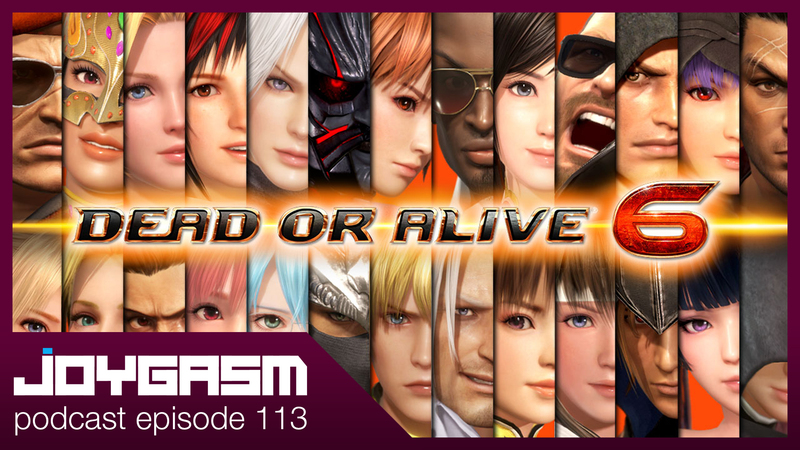 Dead Or Alive 6 has arrived! We put our controllers down just long enough to geek out about it. 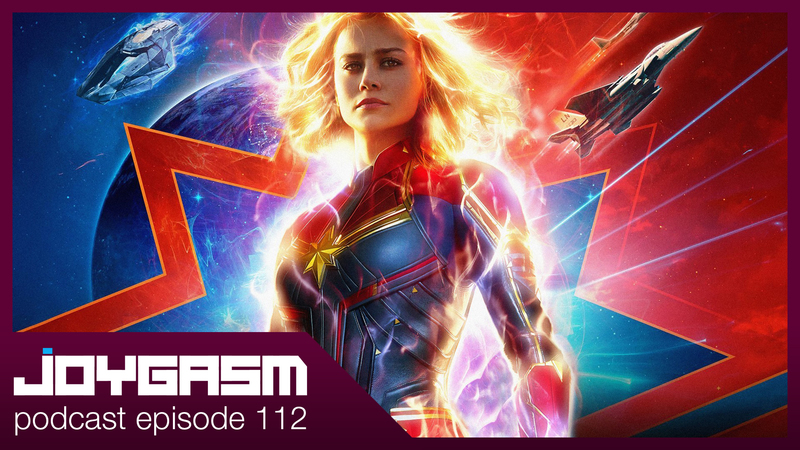 Also, we discuss our progress in Anthem, chat a bit about True Detective, and admire the 1/3 scale Arkham Knight Catwoman statue. After listening to the episode, we’d love to hear from you! Post your comments below detailing your experiences with the games listed above or leave us feedback on what you thought of the show (Released first to http://www.patreon.com/joygasm supporters on 03.15.2019).